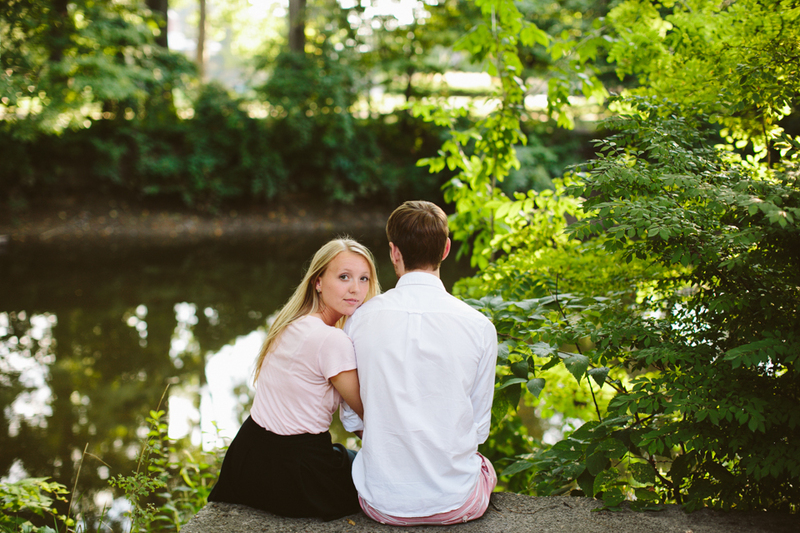 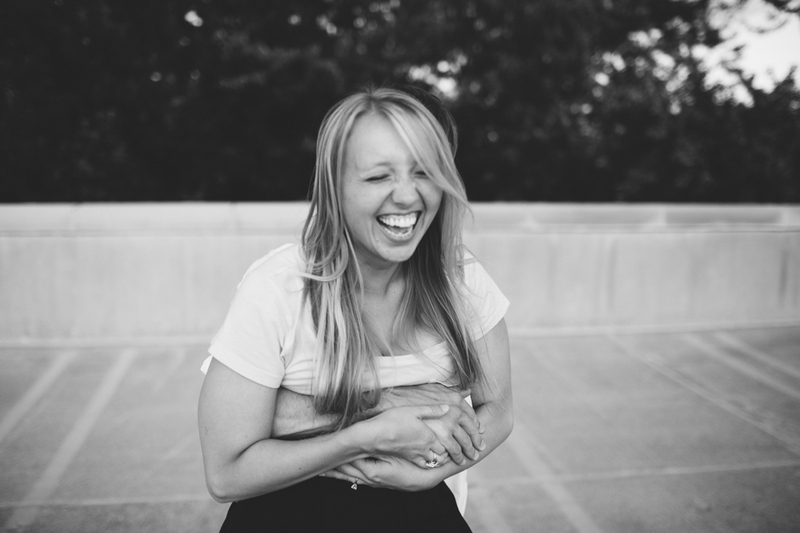 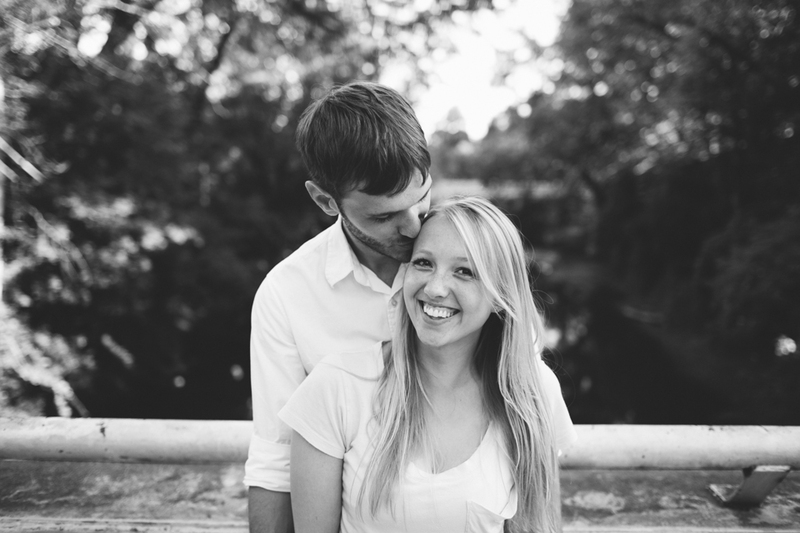 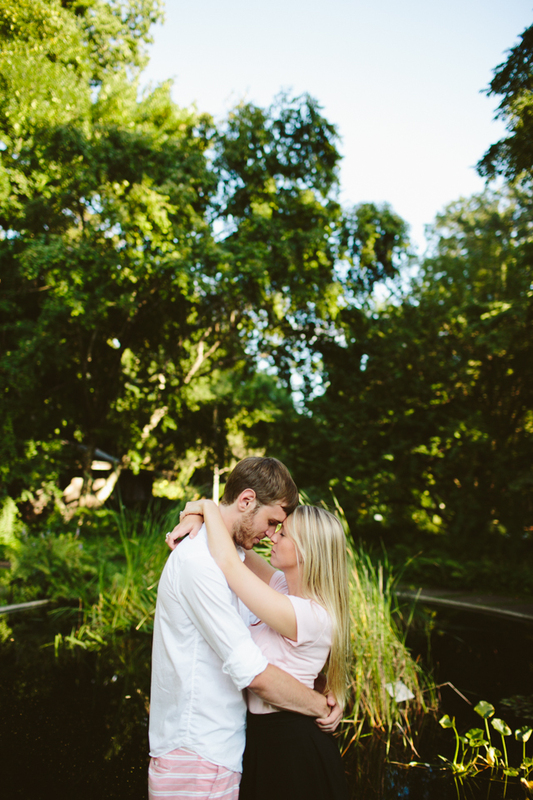 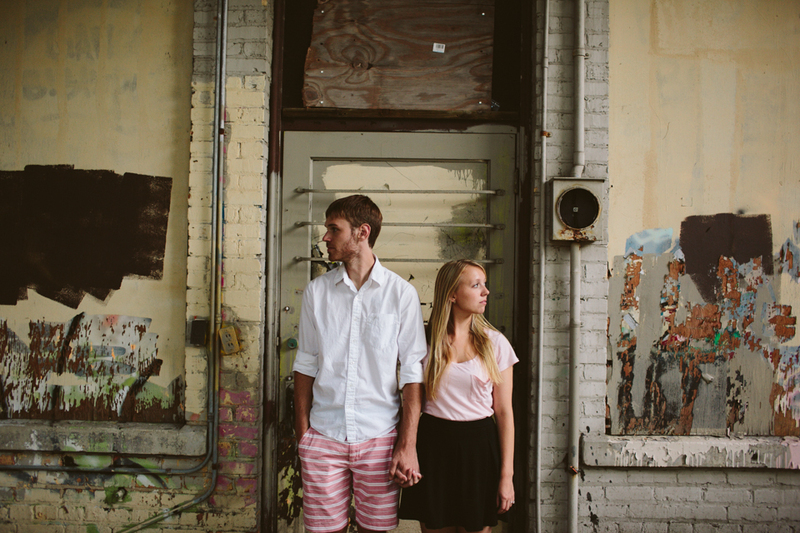 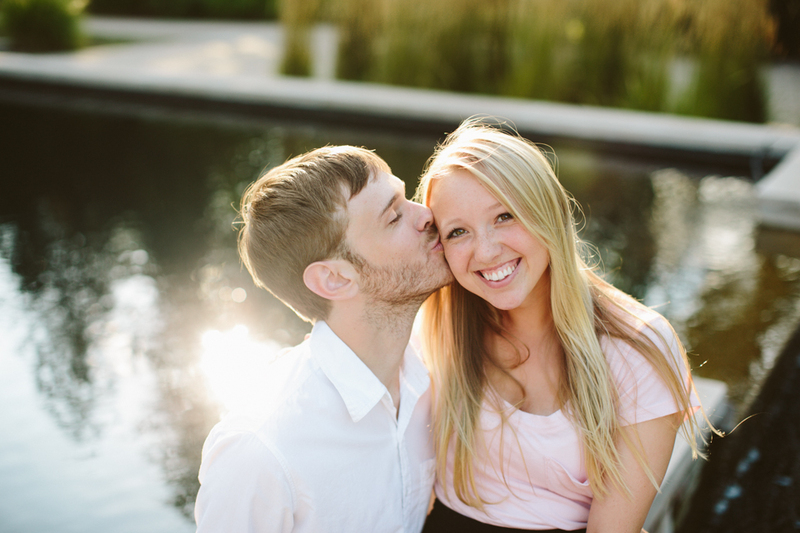 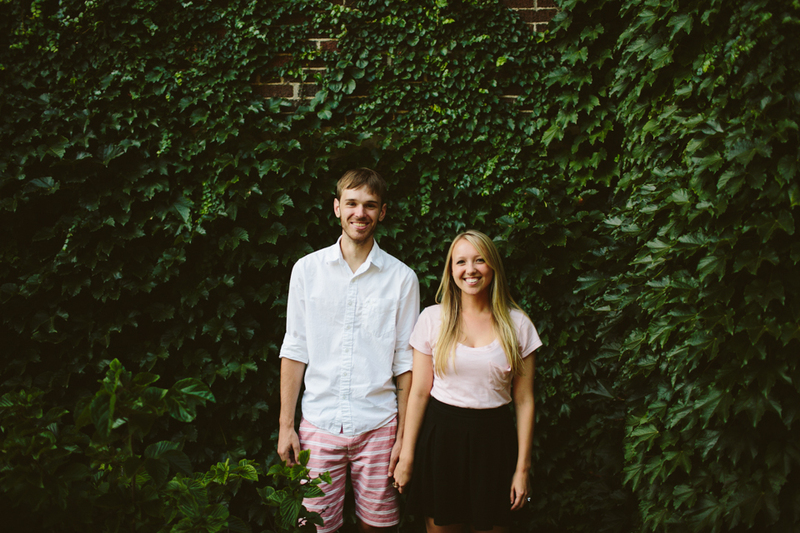 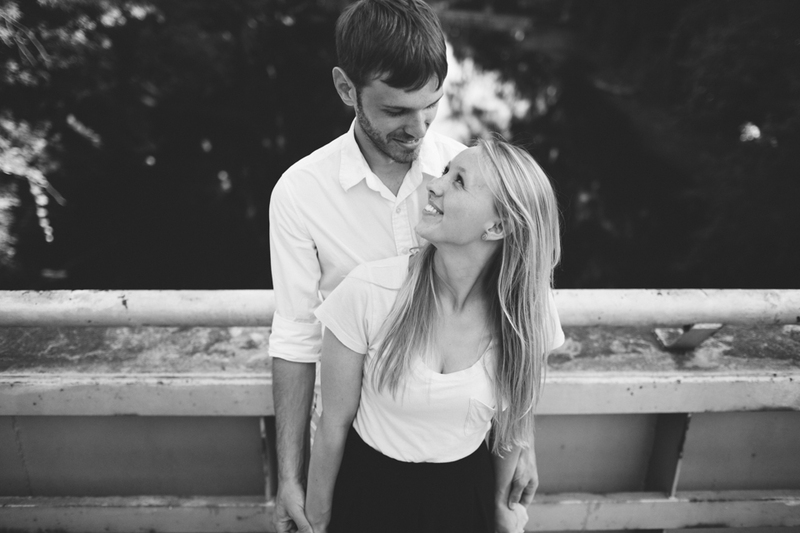 Due to absolutely awesome traffic, it took me three hours to get to Laura + Jordan's engagement session an hour late. 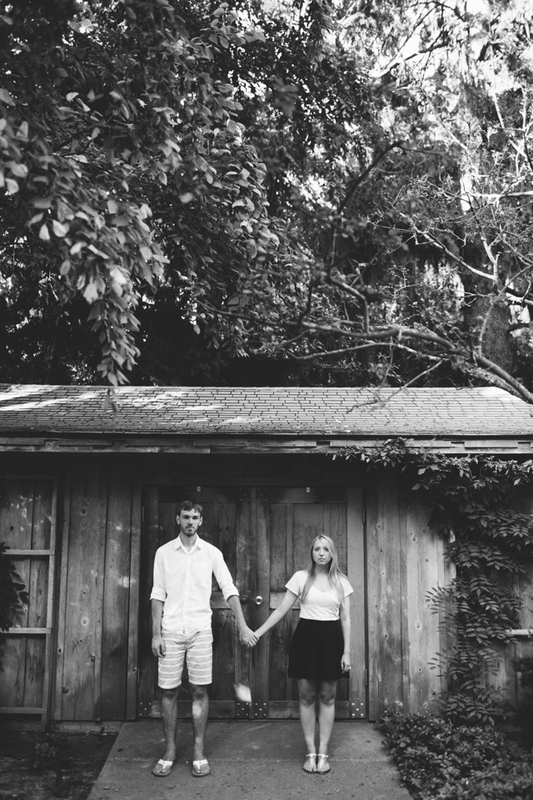 Due to them being absolutely awesome humans, and so perfectly happy with one another, no one cared and we had one of the most delightful engagement sessions I've ever experienced. 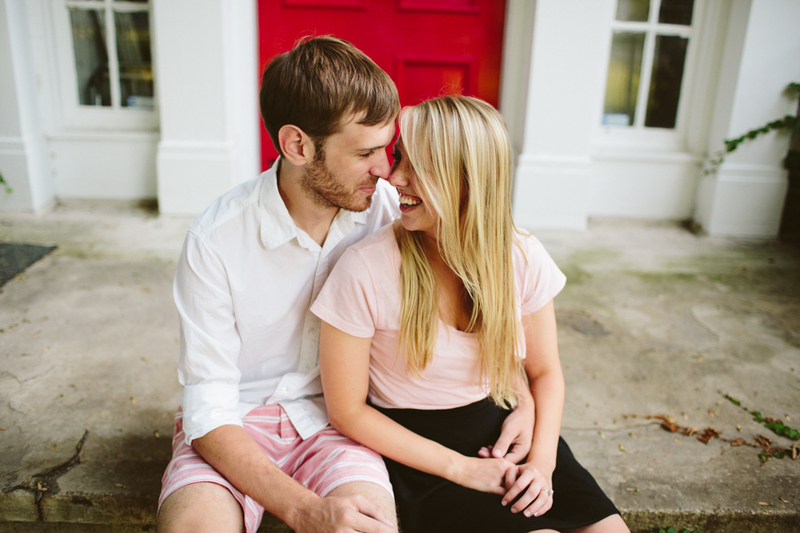 These two, my goodness.